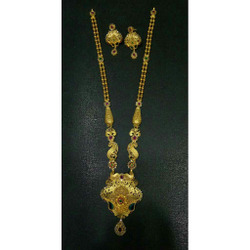 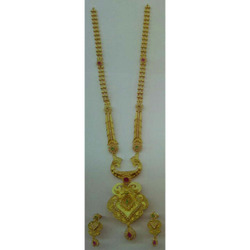 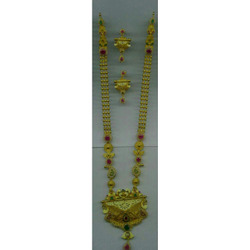 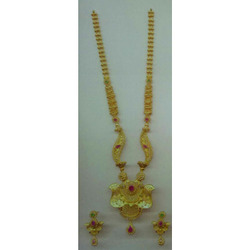 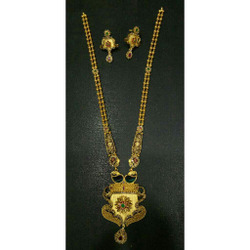 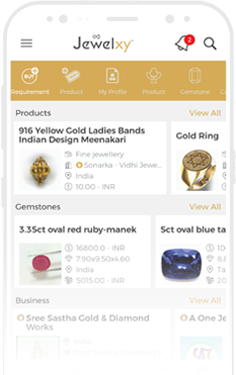 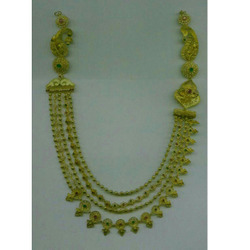 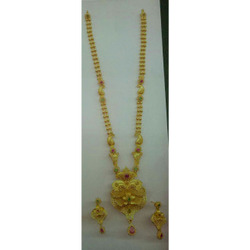 We are Manufacturer possessing years of experience in fabricating authentic hallmarked jewellery including Gold Bangles, gold necklace, Antique necklace, Gold half necklace set, Antique long necklace set that are artistic and elegant in design. 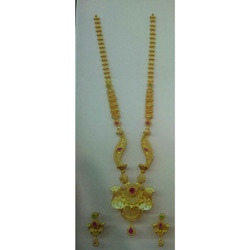 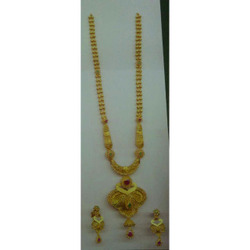 We are based in Junagadh and established in 1999. 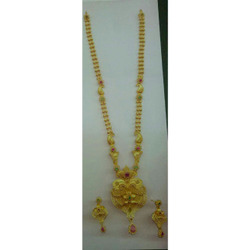 Our prime agenda is to provide highest quality of products with finest purity. 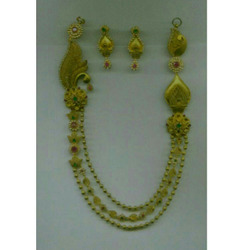 If you require any further information, feel free to contact us.